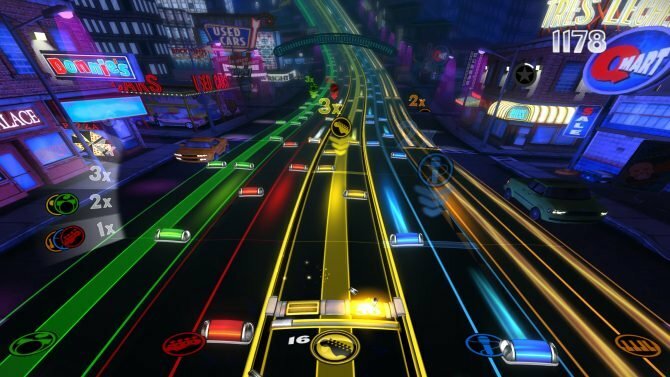 Harmonix has announced that they will be discounting over 1,100 titles in celebration of the five year anniversary of Rock Band. This week over 1,100 songs on all Rock Band platforms, gamers will be able to purchase tracks and singles from many popular artists for 50% off. Artists included are Nirvana, Queen, System of a Down,The Police, and many more. 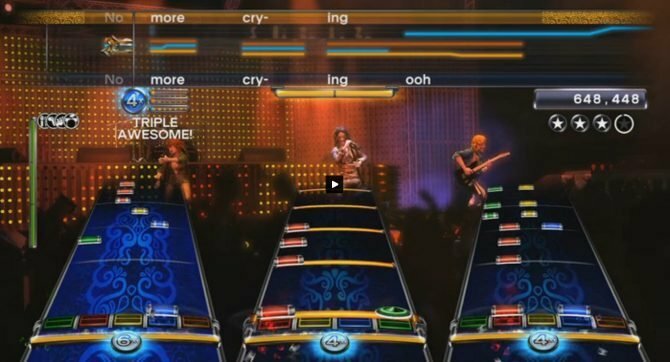 The best part is that the tracks work with both Rock Band 3 and Rock Band Blitz. The sale begins today September 18th on PlayStation 3, Xbox 360, and Nintendo Wii. 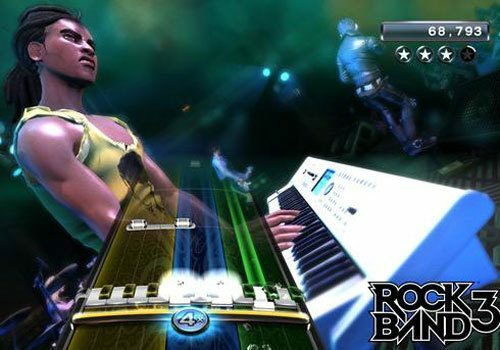 Fans of the series looking to expand their library will want to jump on this deal and get some classic tracks to enjoy in Rock Band 3 and Rock Band Blitz.